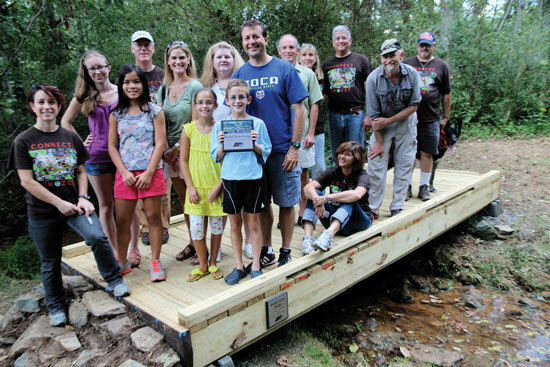 The Crozet Trails Crew (CTC) is made up of community members who are interested in helping plan, build, and promote pedestrian and bicycle trails in and around Crozet, Virginia. 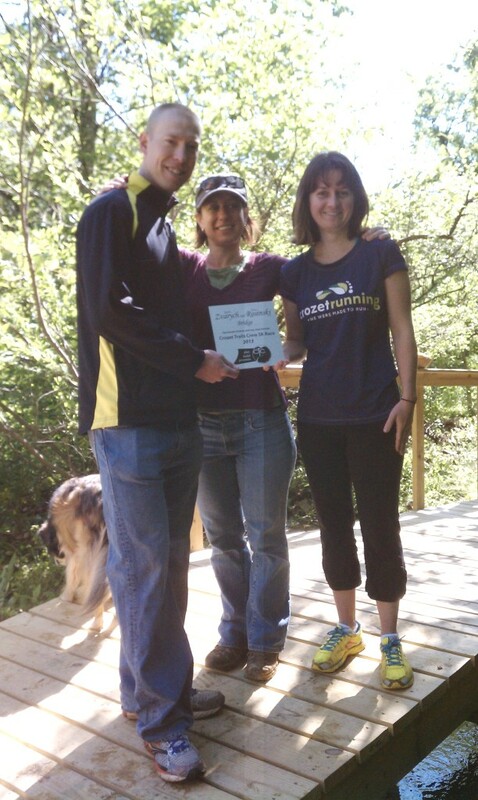 CTC was created in the fall of 2009 by Dan Mahon (Albemarle County Trails and Greenways planner) and Jessica Mauzy (Crozet resident and local trails enthusiast). The idea was to establish a grass-roots organization that would assist the Crozet Community in realizing and implementing their goals for pedestrian connections and recreation. Since its inception, the CTC has welcomed scores of volunteers, from kids to the elderly, and has worked on a variety of projects in the area. We thrive on the energy and commitment of all the volunteers, and we invite everyone to join us, regardless of age, fitness level, trail experience, or time constraints. 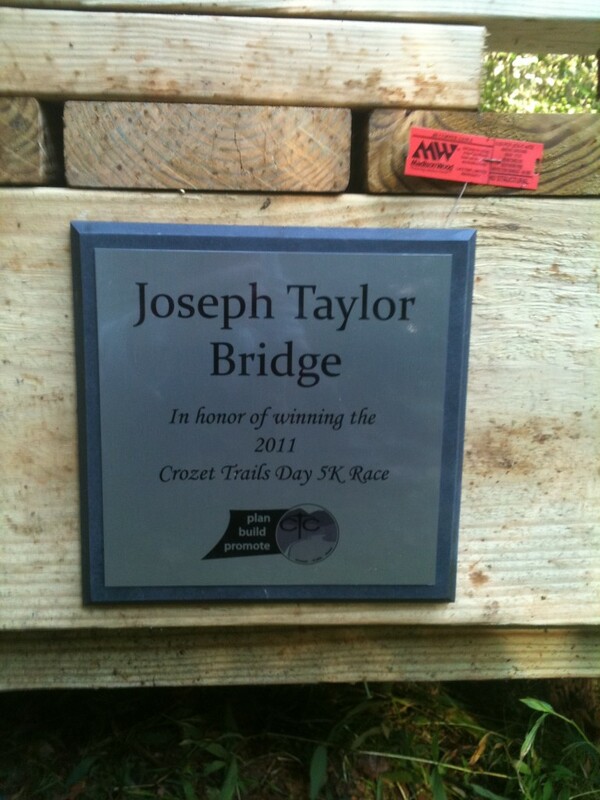 The Crozet Trails Crew welcomes volunteers of all activity levels, ages, and desired level of involvement. Workday volunteers must be over 18 years of age or else accompanied by their responsible adult. Please use your best judgment, or ask the workday leader, as to whether it’s an appropriate workday for dogs and small children. When joining the Crew for a workday, each participant is responsible for their own personal safety, the safety and behavior of their pets and children, and the choices they make while working as a team. Each volunteer assumes sole responsibility for any personal tools or equipment they bring, including their personal vehicles, power tools, hand tools, hiking gear, and any other personal gear that you bring. HIKING…. A list of 181 books available. IT’S TRUE.